Have you ever wondered what it was about your muscles that allow them to actually move? Your muscle is comprised of muscle cells (not surprisingly). The movement that you experience actually comes from within your muscle cells, not between them. In each muscle cell (called a sarcomere) you have long fibers and filaments. Those long strands of proteins are called myosin and actin. When myosin and actin move past one another, this is when you get muscles moving. The best analogy of how this process works is to imagine that myosin is a row boat, and actin is the water. 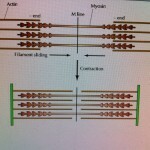 While myosin is actively rowing, that is when you get a muscle contraction. More specifically, a concentric contraction. 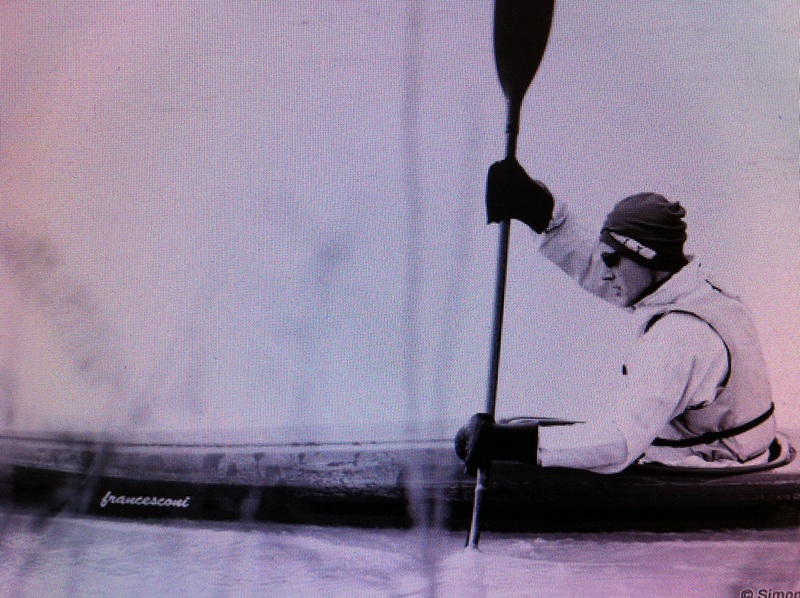 The catch is that myosin can only row in one direction. If you recall from an earlier posting about muscle contractions, concentric contractions are usually ones where muscles shorten. This is the power contraction where force is generated. Concentric contractions utilize lots of energy (called ATP – saving this topic for another week’s blog), since this is the part when myosin is actively rowing and generating a lot of force. 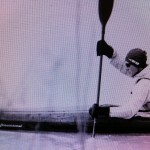 Think of the boat having to row upstream against a constant flow water when you are lifting something. The force of the river is the resistance on muscles (either gravity or weights). Now you know what happens in a concentric contraction, but what about an eccentric contraction? If myosin can only generate force in one direction, how do muscles allow us to do things like lower weights we just lifted, or walk down stairs? It really isn’t fully understood how muscles work in eccentric loading, but many guess that it works like the following: I’ll try to explain this by using the rowing analogy again. The direction the boat wants to travel in this scenario is with the flow of water even though it is still facing upstream. It can also still only row upstream. In an eccentric contraction the way your muscle would work is it would row every once and a while, alternating between fighting the current and letting it move the boat to slowly move downstream. Knowing the process of muscle physiology at this level is very important when deciding how you choose to load your muscles in order to achieve your health, sport, and fitness goals. For example, with this knowledge you can design a workout using only eccentric contractions to train yourself to do a normal concentric pull-up! This is really useful if you can’t do a single push-up. Cool, eh?